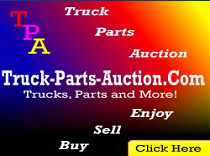 Drywall Crane, repair, parts, sales, service. 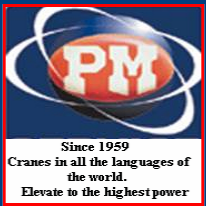 Please visit PM Cranes.com for more information. 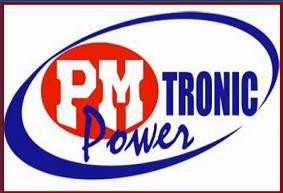 We offer a complete line of PM series cranes, parts, sales, service and repair. For: PM, Fassi, IMT, Cormach, Hiab, Palfinger, Atlas, Amco Veba, Heila cranes. 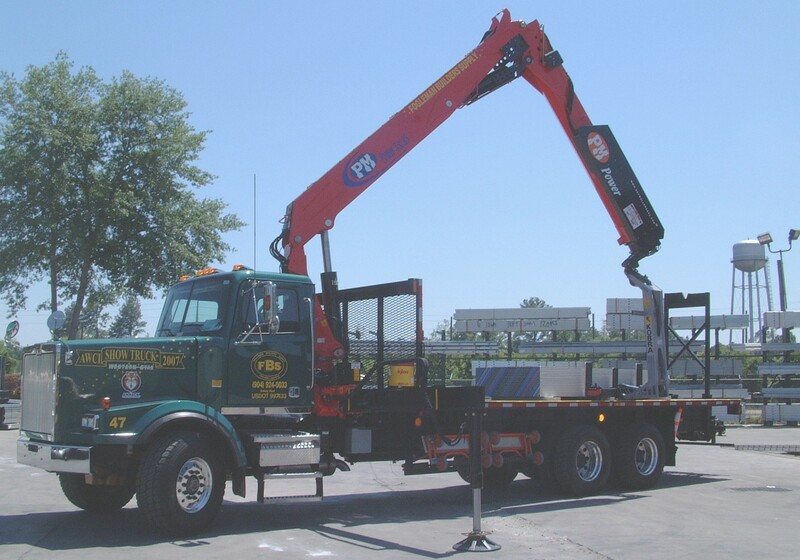 knuckleboom cranes, roofing cranes, precast cranes, roofing conveyors, drywall cranes, monument cranes, poured wall cranes, foundation cranes. Hundreds of pm cranes in stock and ready to ship today. All PM models available for immediate delivery. 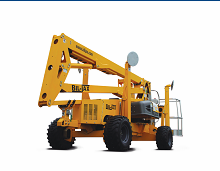 Drywall crane, repair, service, sales and parts. 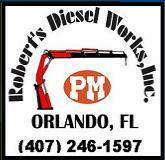 Roberts diesel works inc. Outstanding service, parts, sales, repair and custom built cranes drywall cranes, PM Cranes. Presidents blog. Drywall industry news. WE WILL MEET OR BEAT ANY COMPARABLE QUOTE. 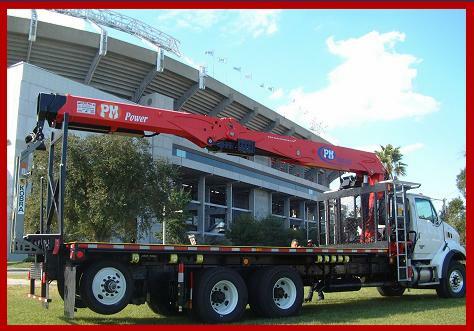 "CALL THE REST.....THEN CALL THE BEST"
PM Series 450.22 Drywall Crane 4 Story. 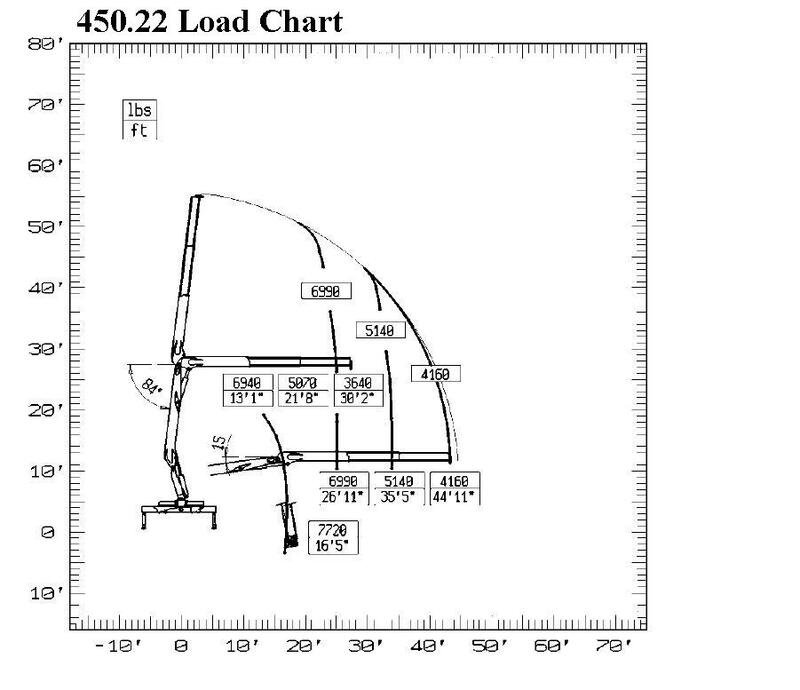 BEST BUILT DRYWALL CRANE ON THE MARKET TODAY? 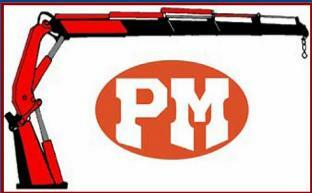 "We have PM Series Cranes in stock and ready to Rock! Chose from a PM Series 4 Story, 5 Story or 6 Story Crane. Top Seat, Joy Stick Control, Radio Remote Control or Both. 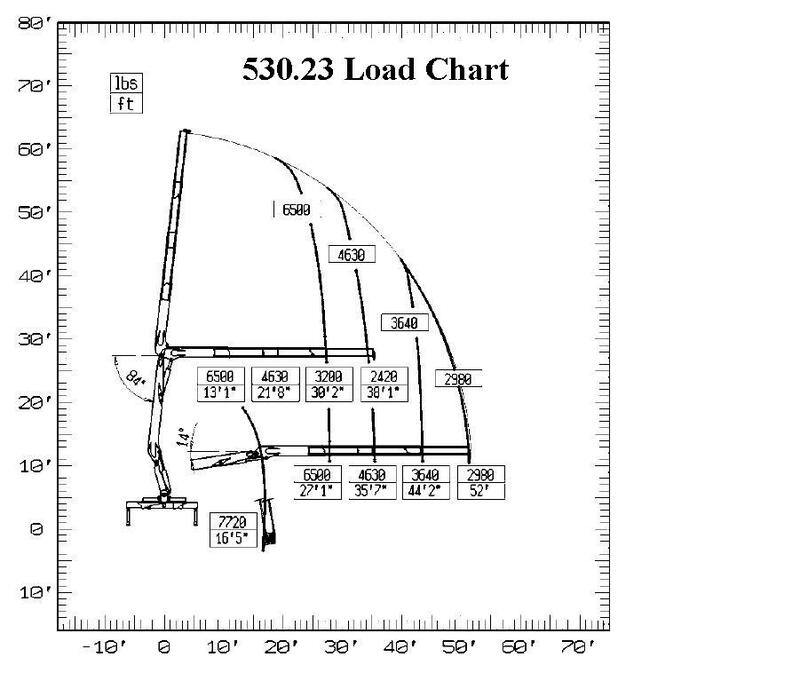 PM Series 530.23 Drywall Crane 5 Story. 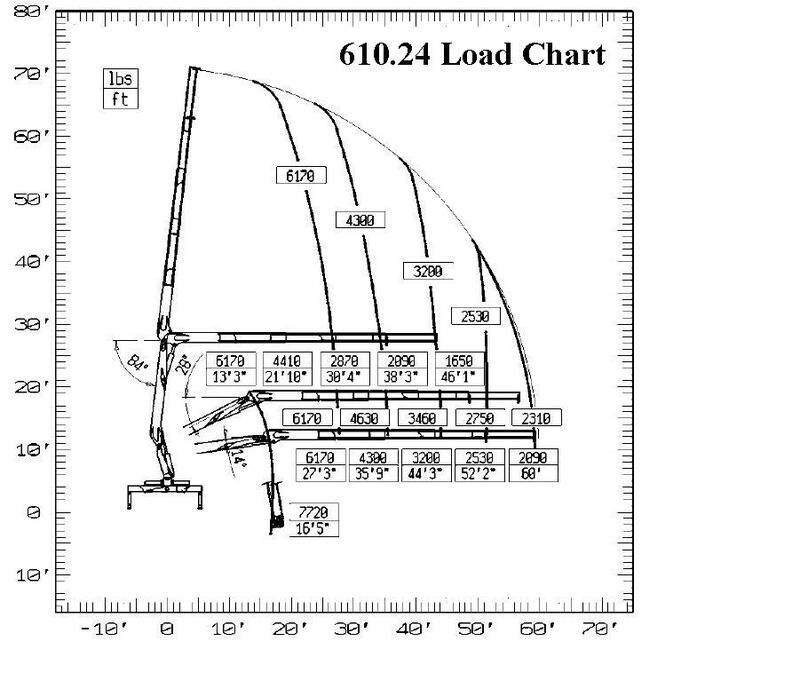 PM Series 610.24 Drywall Crane 6 Story. 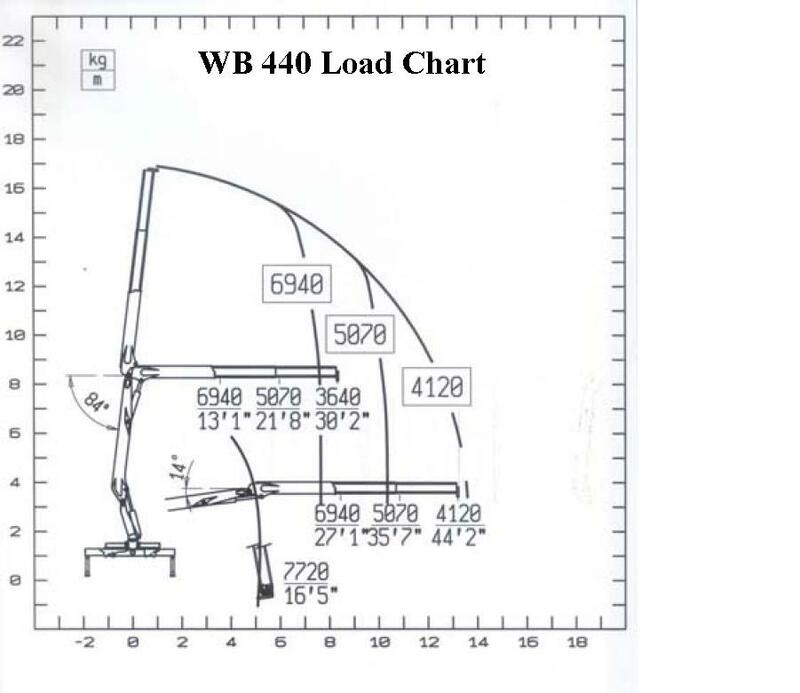 Load Charts for PM Series Cranes. 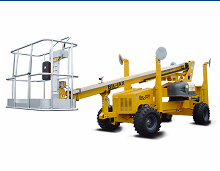 We offer a complete line of PM Series Cranes. Hundreds of PM series cranes in stock and ready to ship today. All models available for immediate delivery.